Cloud formations, originally uploaded by still awake. 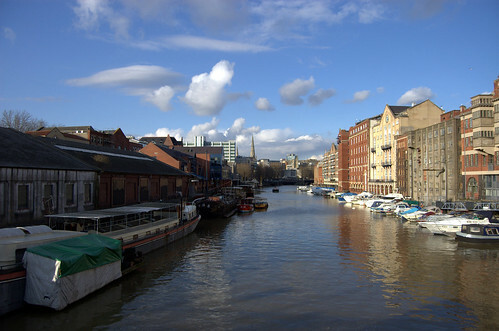 This entry was posted in Bristol and tagged Bristol, Clouds, Photography, Welsh Back. Bookmark the permalink. Thanks! I think one of them looks like a penguin.